E-Trade is offering $25 for any NEW customer who opens one of their new "Complete Savings Accounts"
The link to follow is HERE! Here's the great part. You apparently only have to open the account with $1! So I opened an account with $1. I have to leave the money in the account for 30 days and then the $25 is mine. According to the link HERE, E-Trade bank is FDIC-insured up to $100,000. 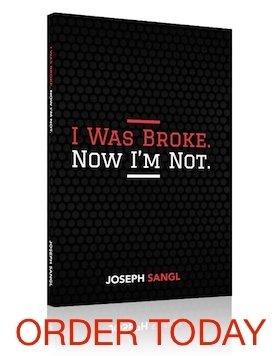 Receive posts like this and other great tips from www.JosephSangl.com in your E-MAIL! That’s awsome! Thanks for the tip!